Ticket prices are £10 on the door, £8 in advance and £6 for Cafe OTO members. Advance tickets can be ordered here. 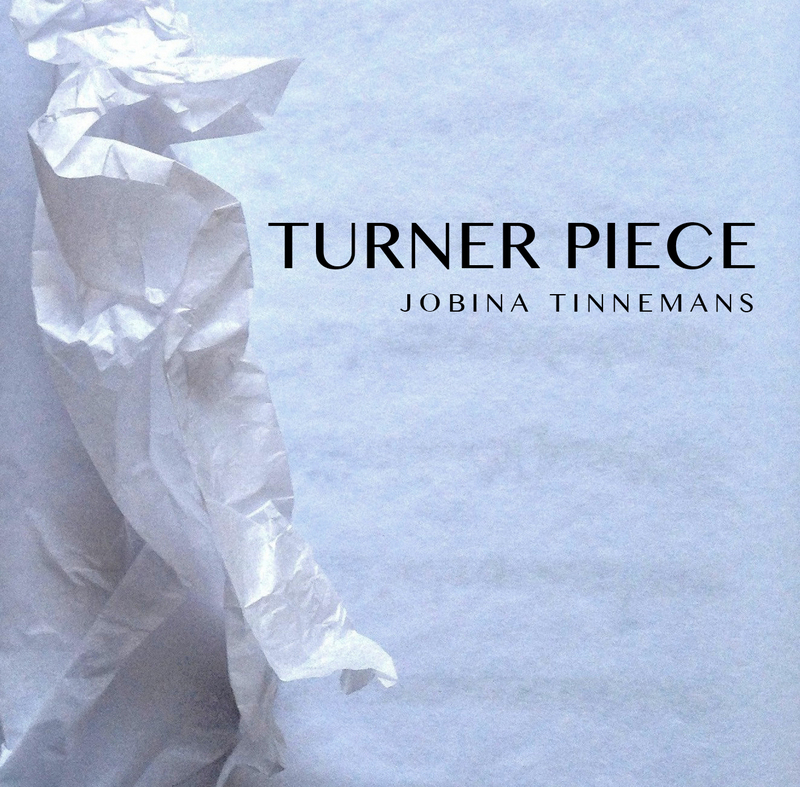 Turner Piece is a unique and fascinating work, which continues Tinnemans’ trademark of using non-musical ‘instruments’ as part of her compositions. Turner Piece is a Sound And Music ‘Embedded’ commission for the 20th jubilee of the Apartment House ensemble, directed by Anton Lukoszevieze.